Now you can order your Orphan Acres calendar online. 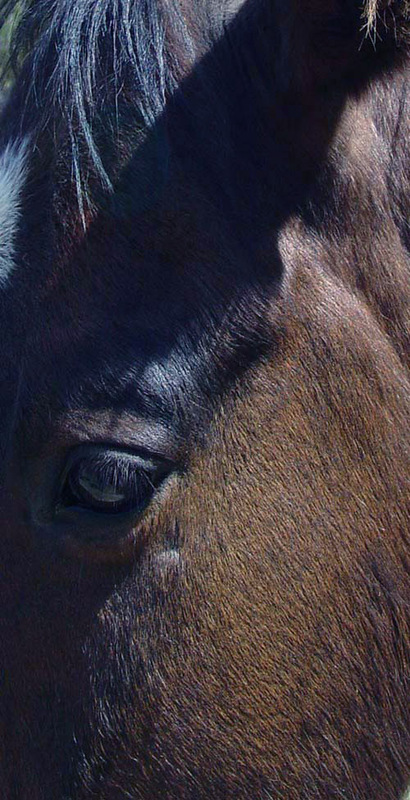 It contains beautiful horse photographs by Anne Perriguey and Ryan McGinty. 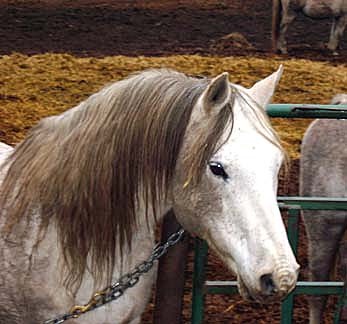 Your purchase will be greatly appreciated by the horses here at Orphan Acres! Click here to purchase your calendar via Pay Pal. 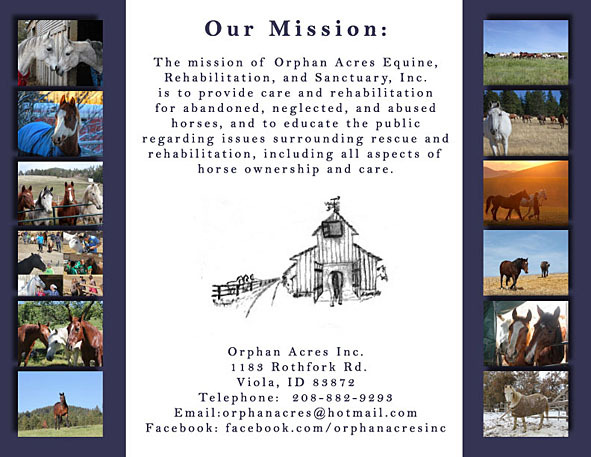 MORE WAYS YOU CAN HELP ORPHAN ACRES! Please indicate Orphan Acres, Inc. as your charity of choice. Easy!